Welcome to 7442 N Lake Boulevard in Tahoe Vista! A magnificent lakefront location with a 150 ft private steel pier and your own permitted mooring buoy. 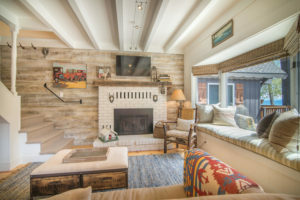 Cottonwood Chalet is a 2 bedroom, 2 bath cabin steps away to the premier golden sandy beach at Moon Dunes! 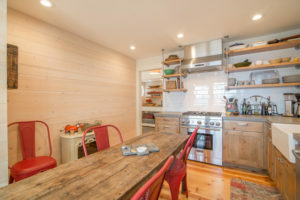 Remodeled with added second bathroom, big lake views from kitchen, living room and deck. Cabin is situated with 5 other lakefront cabin owners who own the land, pier, and 6 buoys. Tenants in common ownership. 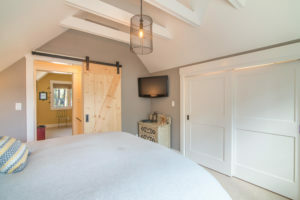 Enjoy year-round activities with nearby Northstar for skiing, hiking and biking trails in close proximity, and a short distance to shops and restaurants in neighboring Kings Beach. 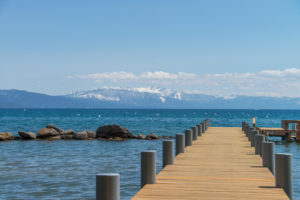 The ultimate Tahoe lifestyle at your door!